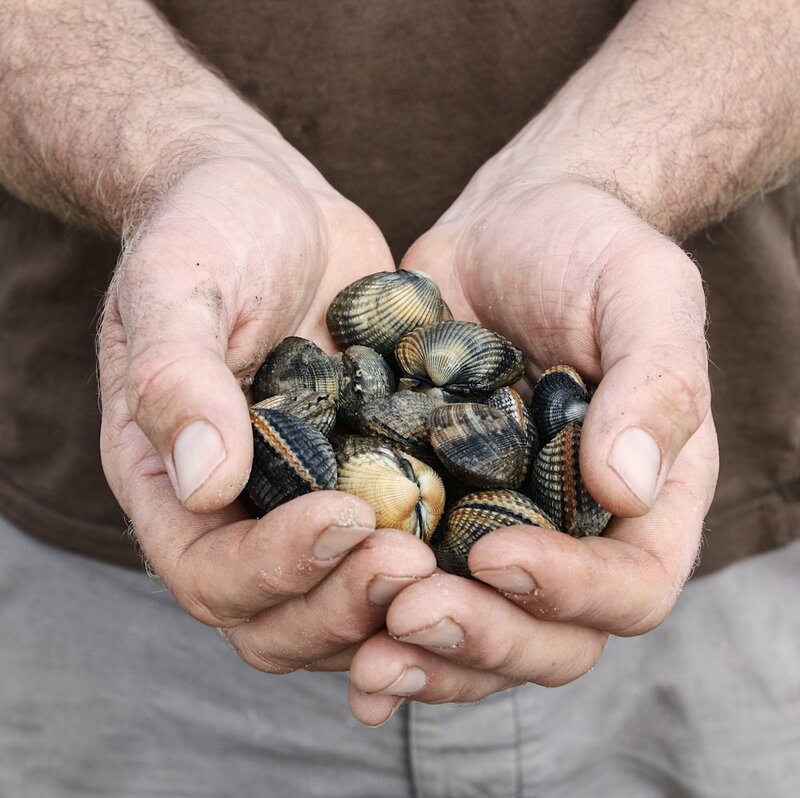 Join us on a seashore scavenge to forage for coastal plants and hunt down the very best of our Dorset seaweed, pull in pots and hunt out razor clams. Learn what wild species are edible, how to harvest them, their medicinal properties and how to prepare them for eating. We end this foray with a heart warming soup on the beach flavoured with one of the wild ingredients we have shown you. Half day £40pp adults, £20pp for children (age 8+) all equipment included. 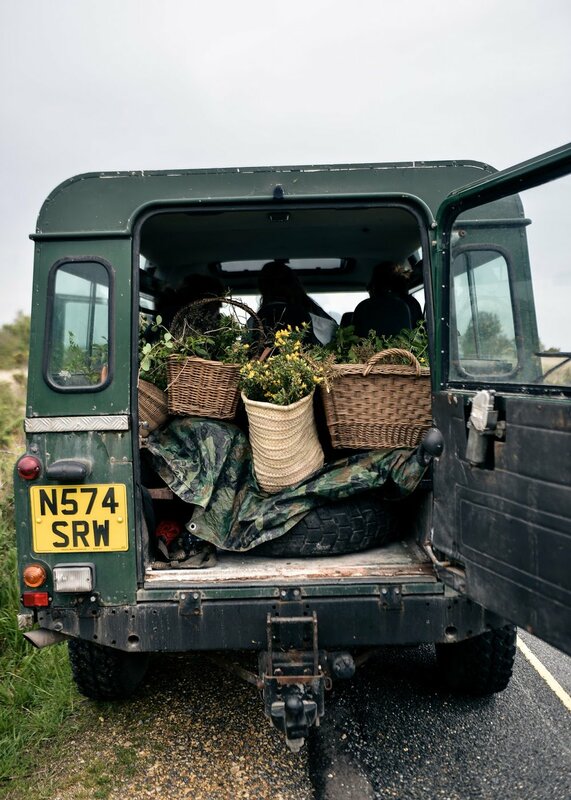 We run these foraging walks and other foreshore foraging year round so check out the other dates below or do drop us a line if this date doesn't fit and we can try and schedule something to suit. We also run 2 hour foraging courses for individuals looking for a shorter course or for families with young children (under 4s go free).